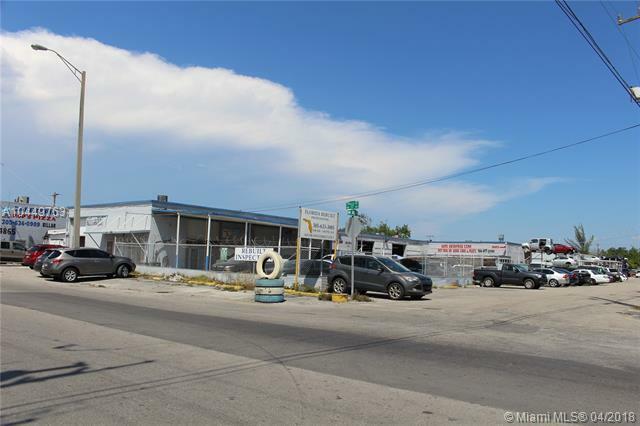 Opportunity to purchase a corner lot, good for automotive, marine, body shop, auto repairs and more! Easy access to Miami River, Highways and MIA call today. Listing courtesy of Century 21 Dorar Realty.